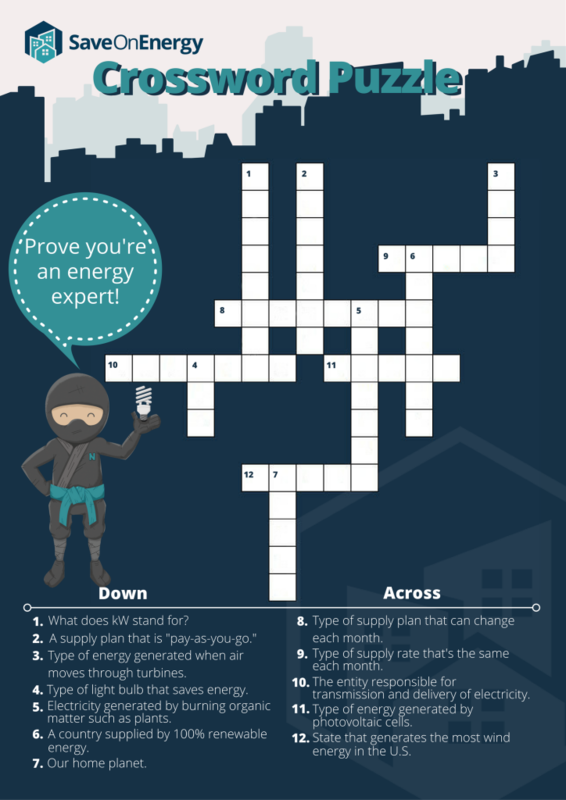 For now, have some fun and see if you can solve our SaveOnEnergy crossword puzzle! If you have trouble, feel free to click the button at the bottom of the page to see the answers. 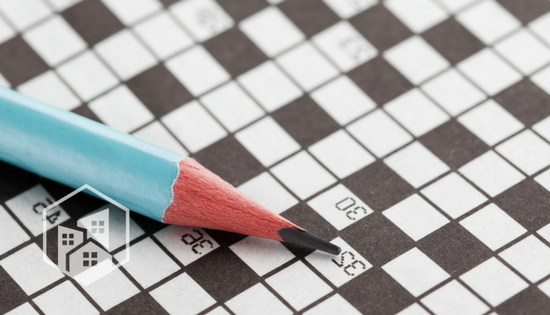 Or if you’d like to have a printed copy, click on the puzzle to open a new tab and print. Enjoy!